A brilliant man who was passionately curious about the mysteries of science, Albert Einstein changed the world as the most influential physicist of the 20thcentury. 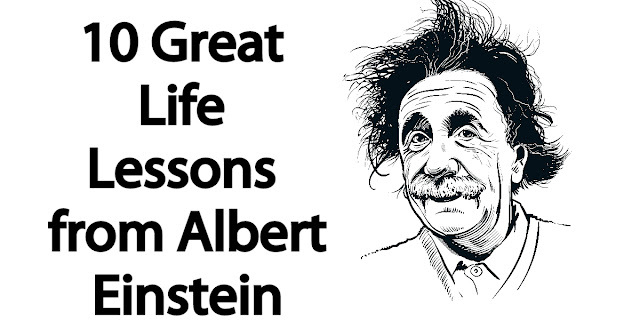 He developed the general theory of relativity (e = mc2), now considered the cornerstone of modern physics. Einstein received the Nobel Prize in Physics “for his services to theoretical physics, and especially for his discovery of the law of the photoelectric effect”. He wrote hundreds of books and articles.